Well hello June, where did you spring from! We can't believe you're here already, but not to fear as that can only mean one thing - Summer is most definitely on it's way! 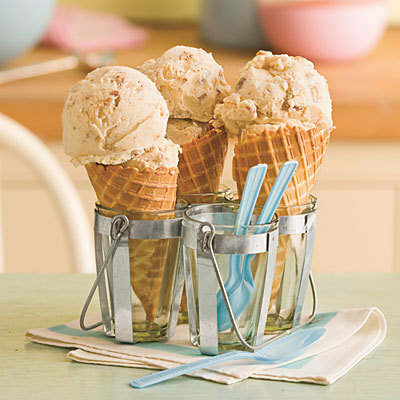 And what better way to celebrate the start of the season than National Ice Cream week. Ice-cream is just about my favourite thing in the world (at least a close second to my BF and mates). 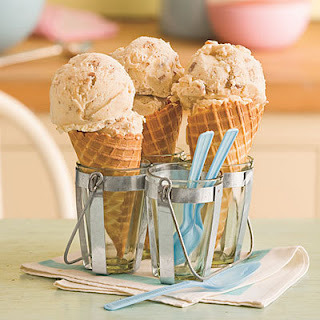 My favourite ice-cream growing up (thinking teens here) was a peanut butter flavour one from a little ice-cream shop in Cape Town on the beach front (where I grew up). They were massive - about the size of your head (no lie). Prior to a more refined pallette it was a chocolate or jelly lolly on a stick.